Fans of Fables game The Wolf Amoung Us: A Telltale Games Series will be getting a sequel/ second season for the Playstation 4, Xbox One, PC, Mac, iOS and Android. 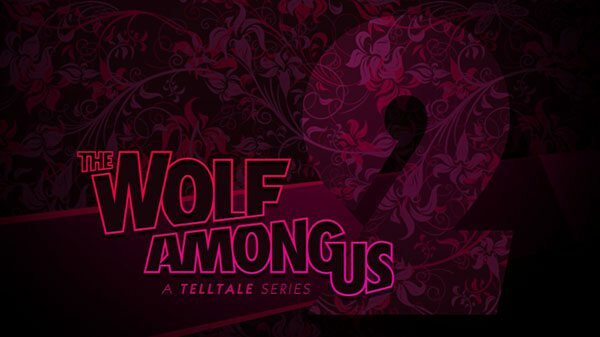 And before you ask, yes, the The Wolf Among Us: A Telltale Series 2 will bring back Fabletown’s sheriff Bigby Wolf (still played by Adam Harrington) and Snow White (voiced by Erin Yvette). Sadly at the moment we don’t have much to go by other than the announcement teaser trailer. The logo does seem to have undergone some changes and I personally love the pink/violet color scheme. No release date or additional info.